Satisfy your craving for the freshest seafood and steaks to savory Italian dishes and gourmet hot dogs! 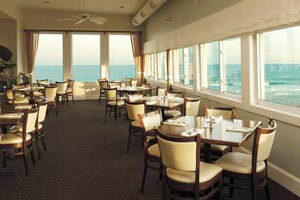 Three unique dining experiences at our sister properties await you at Salisbury Beach. Breathtaking panoramic ocean views and award-winning cuisine featuring fresh seafood, fish, choice steaks and gluten-free selections. 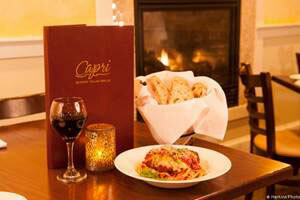 Authentic Italian cuisine prepared with fresh, wholesome ingredients. Dining on a giant over-the-ocean deck features everything from nachos and salads to paninis, lobsters and gourmet hot dogs! 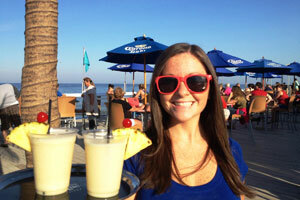 Be sure to check out this hot spot’s refreshing frozen drink menu.